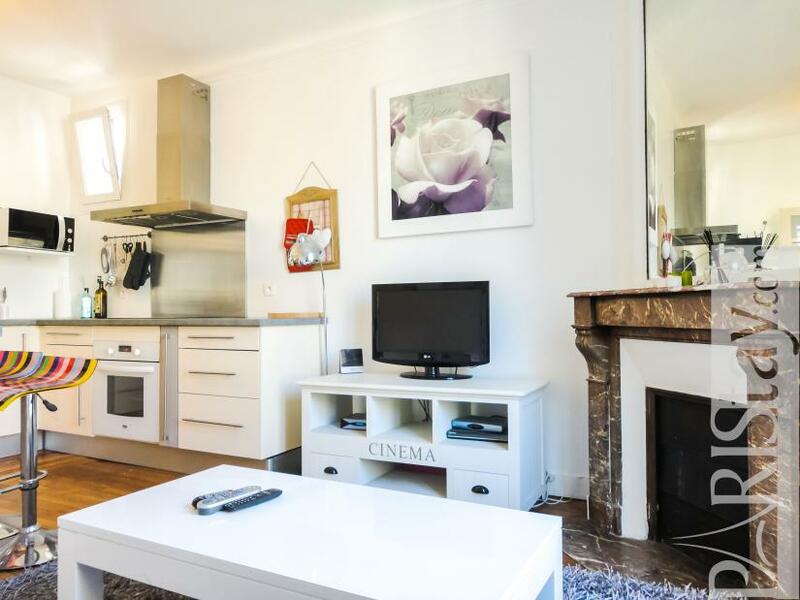 Fully renewed 53 sqm 2 bedroom apartment located in the heart of Paris, in the famous Le Marais district, close to Place des Vosges, one of the most beautiful squares of Paris. 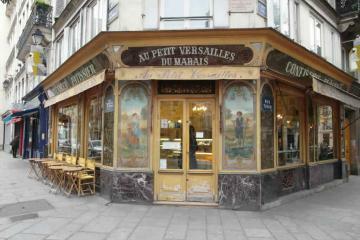 Trendy restaurants, bars, shops, convenient store all around. Direct access to famous Rue de Bretagne. 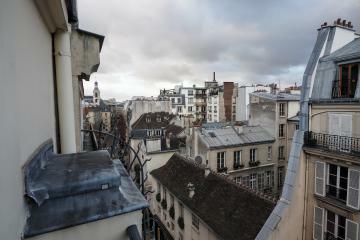 Few hundreds meters from Metro Saint Sebastien Froissart and Filles du Calvaire. 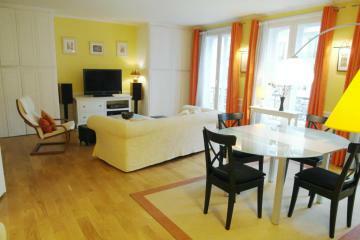 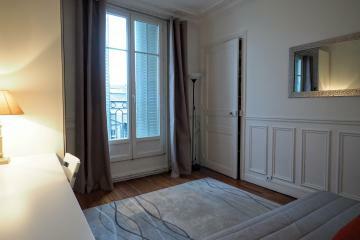 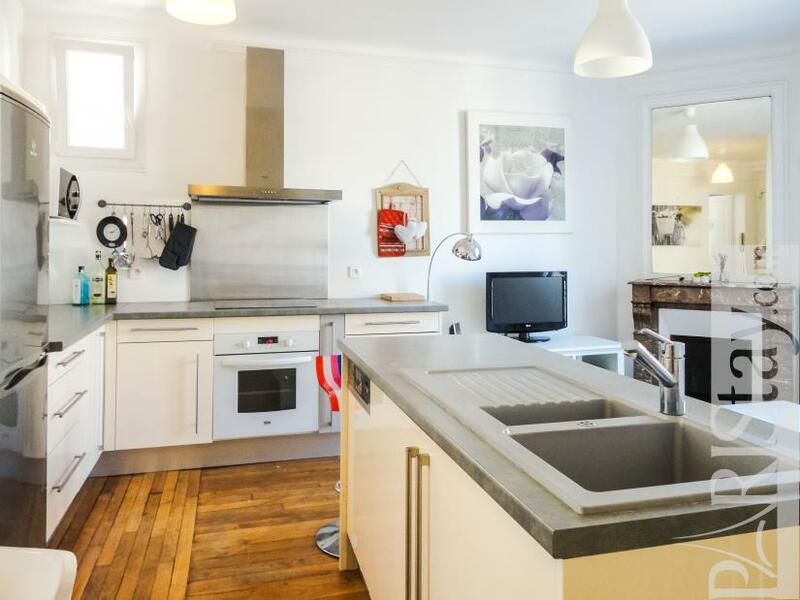 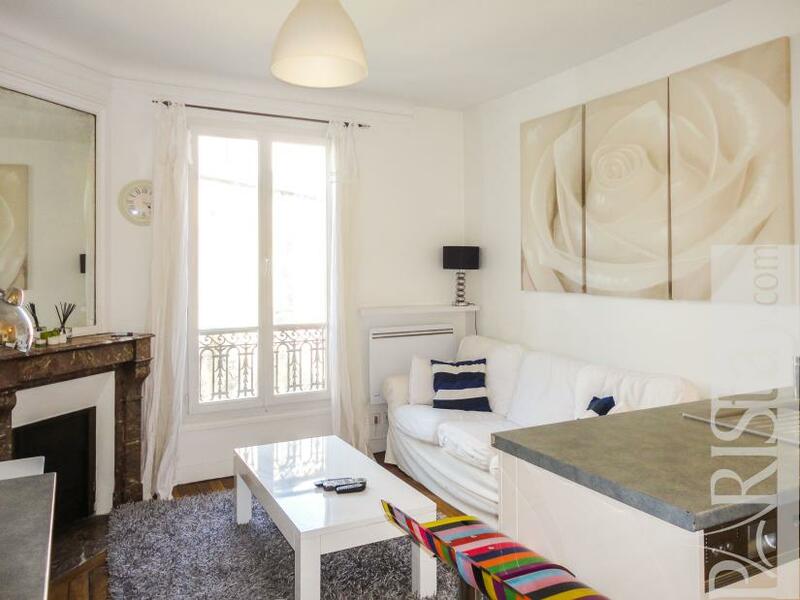 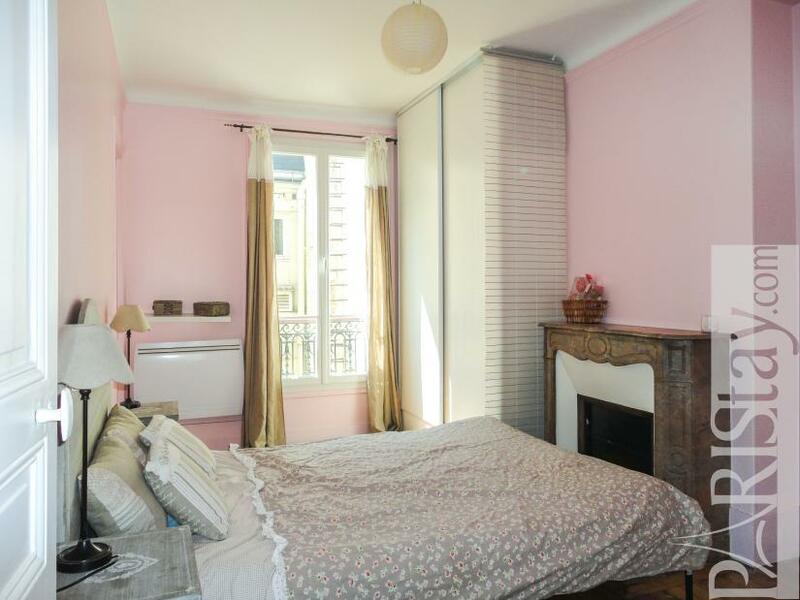 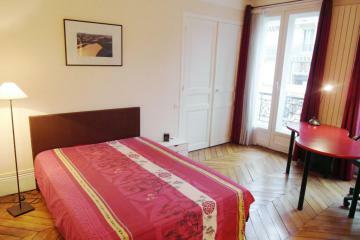 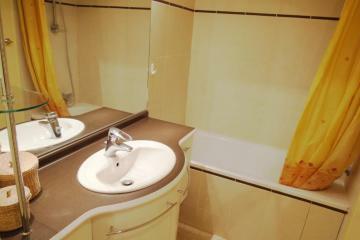 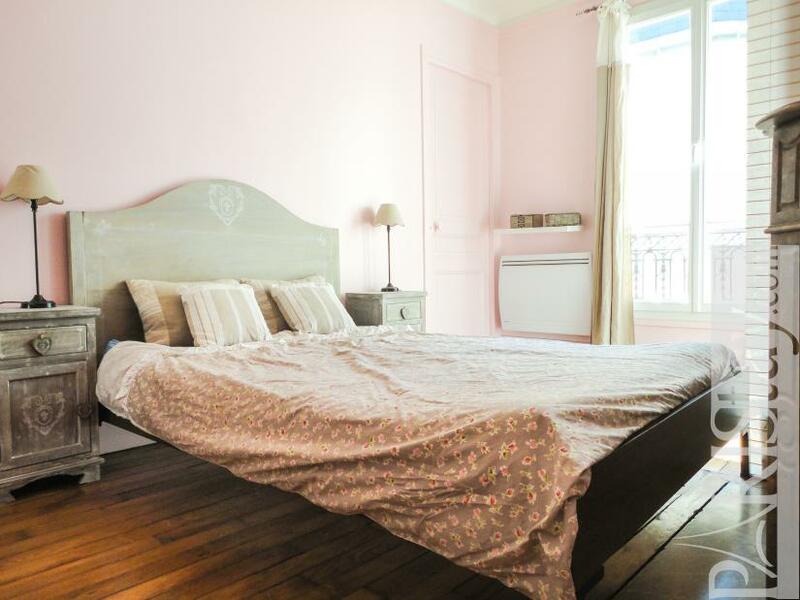 The apartment is situated on the 4th floor with no lift of a just renewed typical Paris building. 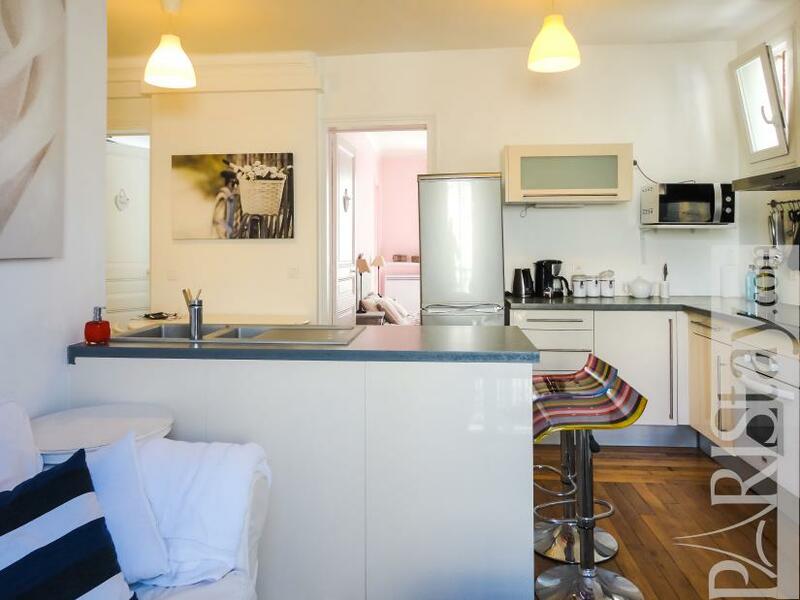 There is a cosy living room with a fully equipped kitchen (stoves with air extractor, oven, micro wave, large fridge and freezer, dish washer, washing machine), 2 bedrooms – each with fireplace, wardrobe and desk – a very clear and neat bathroom with bathtub and toilets, a storage room. 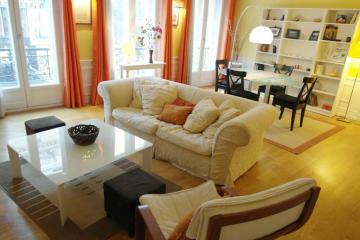 Hardwood floor, fireplaces in all rooms. 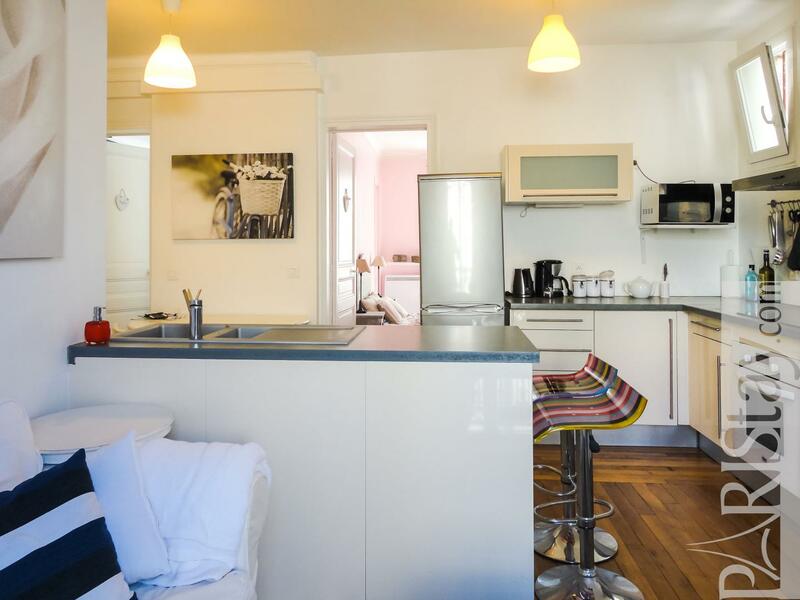 Quiet, bright and sunny. 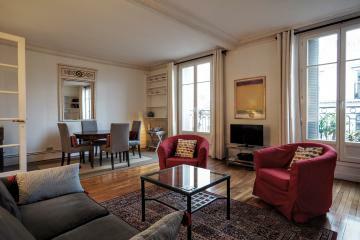 Concierge. 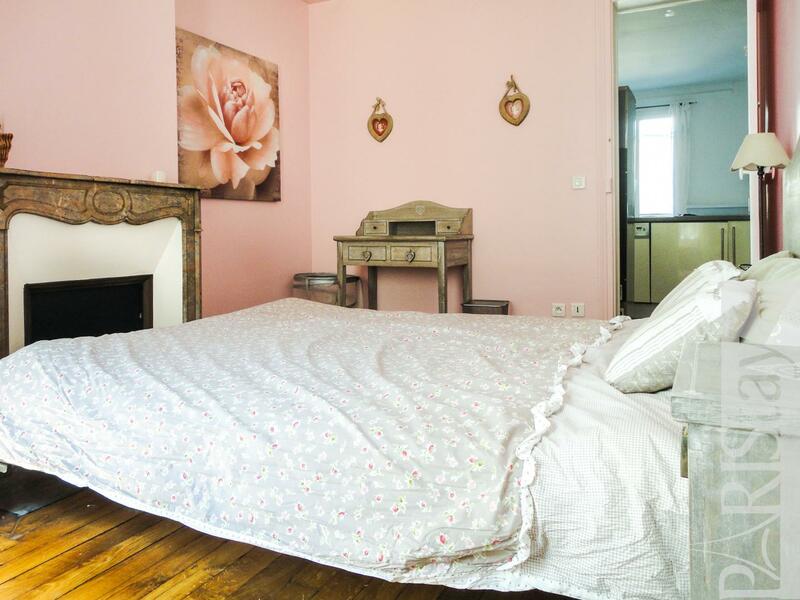 Sure, you will love it! 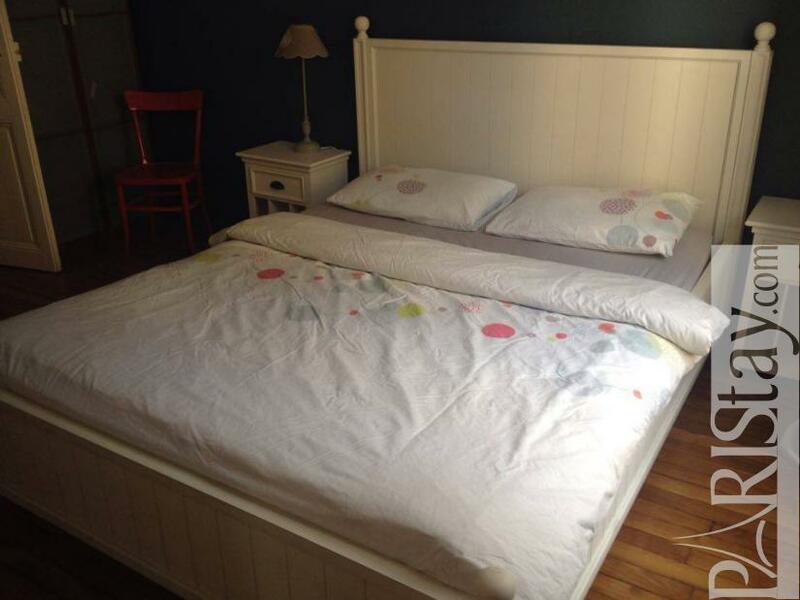 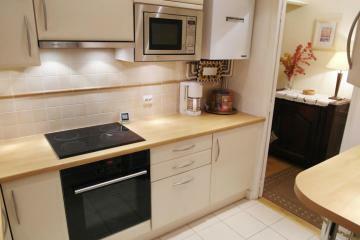 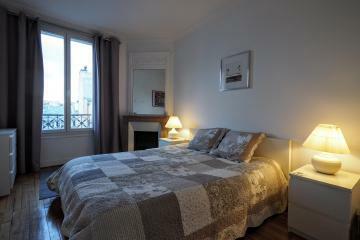 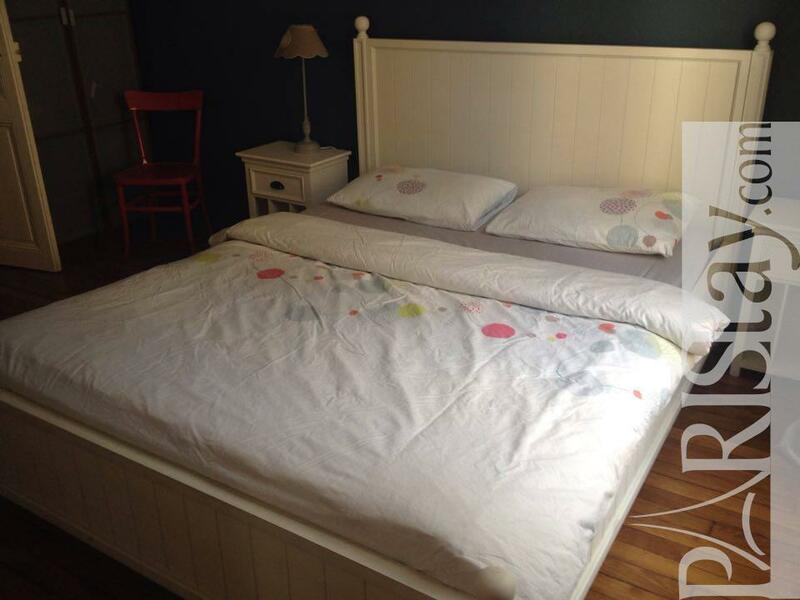 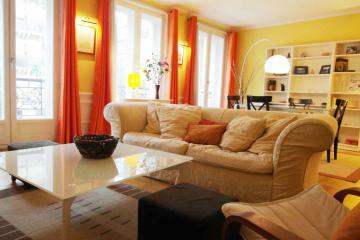 Available for long stay rentals in Paris.